As a dental practice close to Bulleen we are very pleased to be associated with four leading Australian Health Funds – Medibank Private, Bupa , HCF and CBHS. As we are Preferred Dental service providers for these Health Funds in your local area, we offer higher rebates on dental treatments, established by your policies and amount of cover.To clarify your level of cover and whether it shall be possible to receive a rebate as a response of any dental fees incurred, we suggest you call your health fund provider just before your dental appointment. Please be aware that the quality of cover with health care service providers is to be subject to change without warning and we are unable to inform you about your fund. Are you presently a BUPA member with dental health insurance cover? Unity Dental is a Bupa Member’s First dental provider. BUPA participants attending our practice qualify to get larger rebates of between 60% and 100% of the cost of their dental care based upon the members standard of extras cover. Yearly restrictions and waiting periods may apply. And also your kids up to the age of 25 maybe permitted gap free dental treatment determined by fund rules, level of extras cover and annual limits. The Medibank Members’ Choice community is one of the largest health provider networks in Australia, taking care of most private hospitals and the greatest range of extras services of any health fund. Medibank negotiated with numerous healthcare professionals this means you won’t be charged in excess of the predetermined price. HCF’s “More for Teeth” program provides you with a variety of completely covered diagnostic and preventative dental services. It actually is obtainable with most HCF extras covers and be subject to available limits and waiting periods. In addition to the two FREE annual check-up each year most policy holders will receive rebates/benefits for other dental services like X-rays, fillings, Root Canal Treatments, Mouth Guards etc. A recent dental health study showed an important link between healthy teeth and gums as well as a person’s overall health and well-being. Studies exactly like it prove the value of preserving good oral health – and regular check-ups are one of the ideal ways to do so. We’ve been proud to be CBHS Choice Network Provider, which means that MAXIMUM dental benefit for everyone CBHS members with dental cover as soon as you visit our clinic. There is NO GAP PAYMENT for quite a few preventive treatments for example check-ups, cleanings, intraoral X-rays, fluoride treatment, and mouthguards, providing you have CBHS dental cover and satisfactory rebate available. 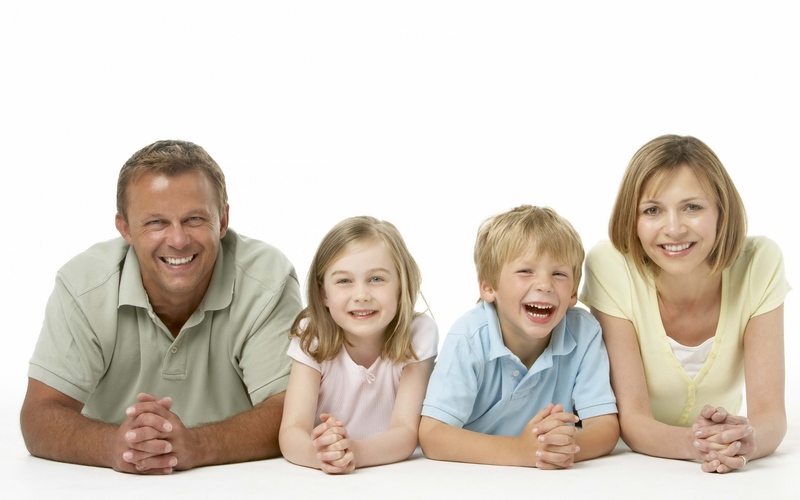 Unity Dental Bulk Bills Medicare for all of the services that we carry out under the Child Dental Benefit Scheme. There are NO out-of-pocket expenses or gap payments with respect to Bulk Bill services under the Child Dental Benefit Scheme will be eligible for up to $1,000 in health benefits throughout two calendar years for basic dental treatment (such as check-ups, x-rays, fillings and extractions). Unity Dental is really a leading provider excellent dental services in Melbourne. Our aim is to give the best standard of dental healthcare towards the community, no matter where they live, through our escalating family of skilled practitioners. We enjoy a state-of-the-art facility, professional staff who are focused upon your comfort and care, together with the potential to work within almost every budget.